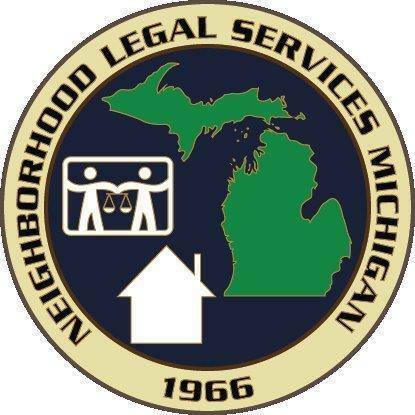 Neighborhood Legal Services Michigan (NLSM) a 501(c)(3) nonprofit human services agency has been serving the community with legal services since 1966. NLSM also provides education and housing programs. The Children’s Education Division programming includes Moot Court, conflict resolution, alcohol and drug awareness, motivational and professional development subject matters. Housing services for those who are homeless by providing both Rapid Rehousing and Permanent Supportive Housing, First Time Homebuyer Workshops, and Mortgage Foreclosure assistance. NLSM is also working to fill the need for services to victims of human trafficking. WISH LIST: Accounting/fundraising software, new furniture for placed clients, van in good working condition for client transportation, gift cards for food and gas, and new household goods for formerly homeless, placed clients. Hope For Heart’s mission is to raise funds for research, treatment and support for the children and their families affected by Congenital Heart Defects (CHDs). 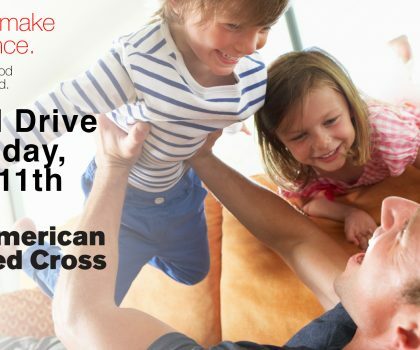 Our goal is to work closely with Children’s Hospital of Michigan donating funds for specific research and provide Hope for families of CHD survivors and comfort to those whose loved ones have lost their battles. Additionally, and most important-inform the public of symptoms of CHD and possibly save lives. Volunteer opportunities are always welcomed. We host an Annual Craft/Vendor Show and Dinner and Silent Auction. 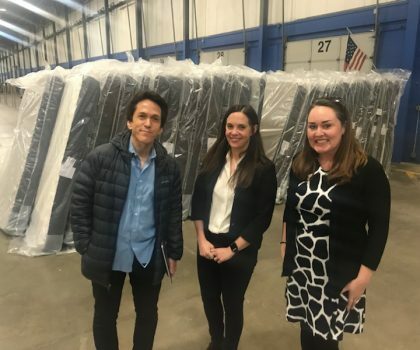 We are endlessly seeking donations for our events and always eager to help Businesses and Companies know more about Hope for Hearts and all that we have accomplished. 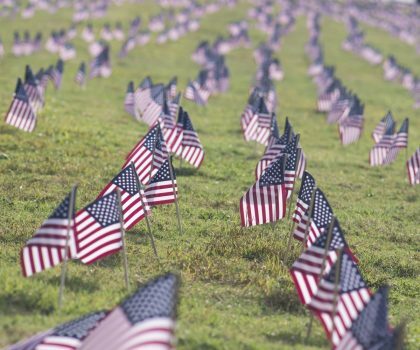 Our goal is to find more Businesses and Companies that want to Participate in one of our Sponsorship Levels to support our fundraising goals and efforts and that are willing to donate Annually supporting our cause. Craft/vendor show volunteer ages 12 and up. Dinner and Silent Auction volunteers ages 16 and up. NLSM is the best in helping the community! 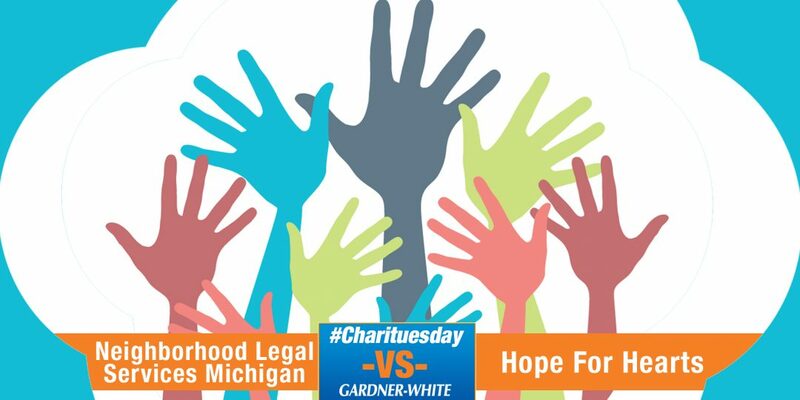 Neighborhood Legal Services Michigan, may you receive everything you need to continue the good service you provide.